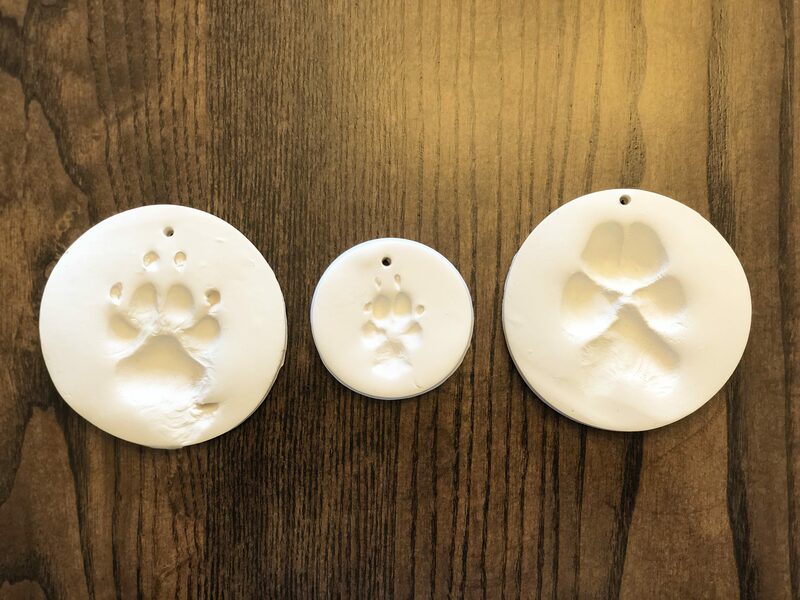 We take great pride in our clay paw prints! 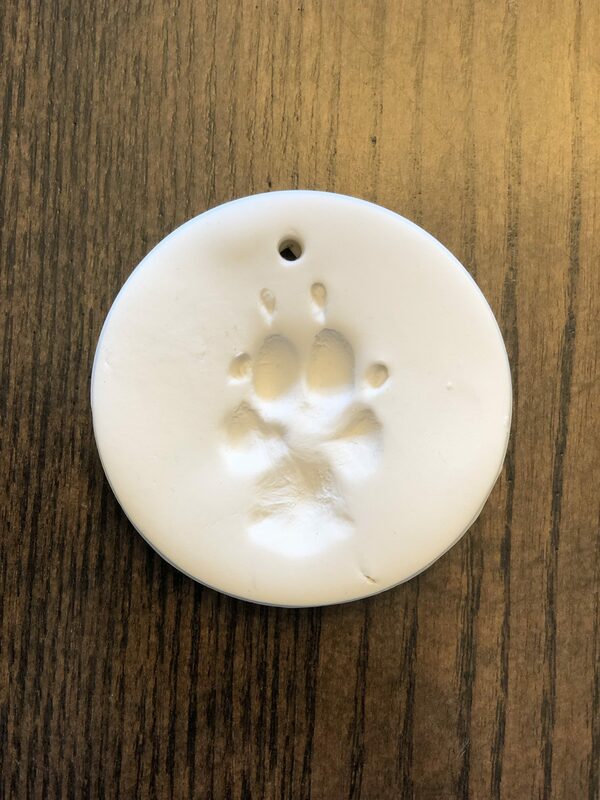 This is an available option to keep your loved ones paw print with you for eternity. We use a special Polymer Clay that is much less likely to break than traditional clay.